There's nothing worse than an empty dance floor! 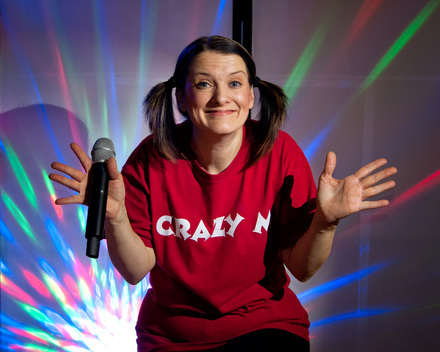 DJ Crazy M prides herself on running fun, high-energy discos that will get everyone up and dancing, whether it's a school disco or a birthday party. 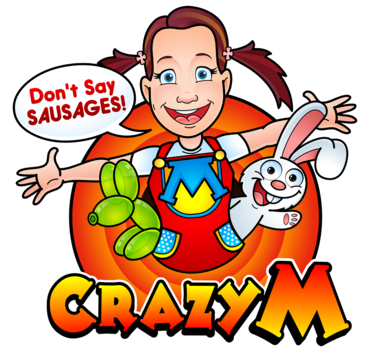 With the latest chart songs and party classics, you can be assured of the right music to suit the occasion. 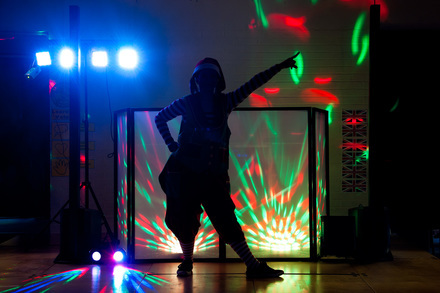 Typical venues for discos include schools, pre-schools, church halls, as well as corporate family events. New Disco Invitations - free for all your guests!